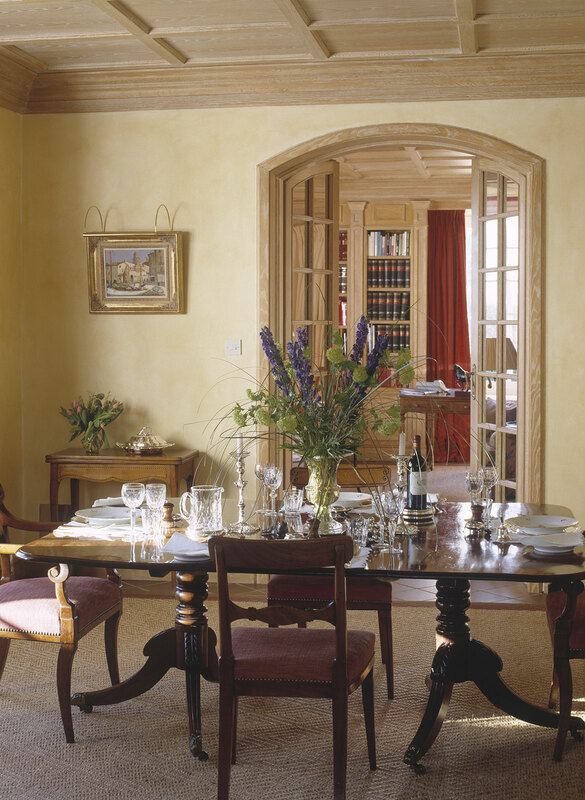 On the Welsh border is a property that would be more at home in the foothills of the Eastern Alps: a miniature Austrian schloss, complete with copper roof and rendered walls. 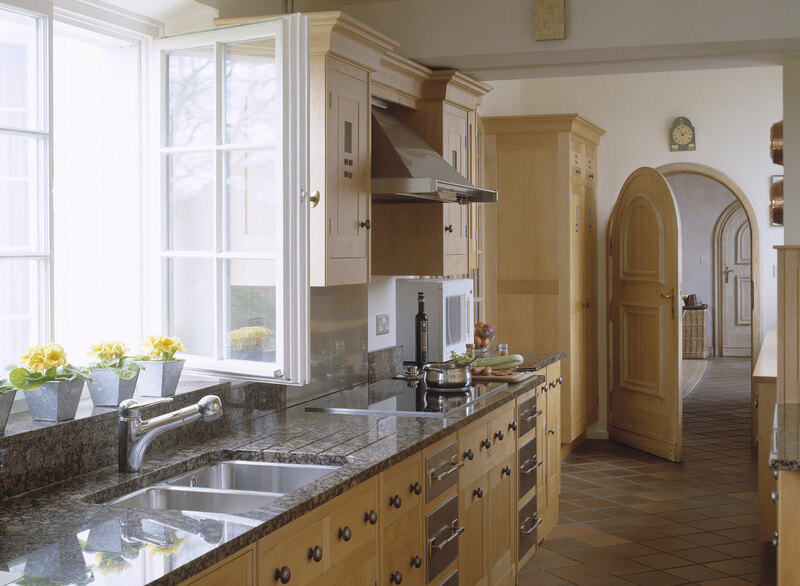 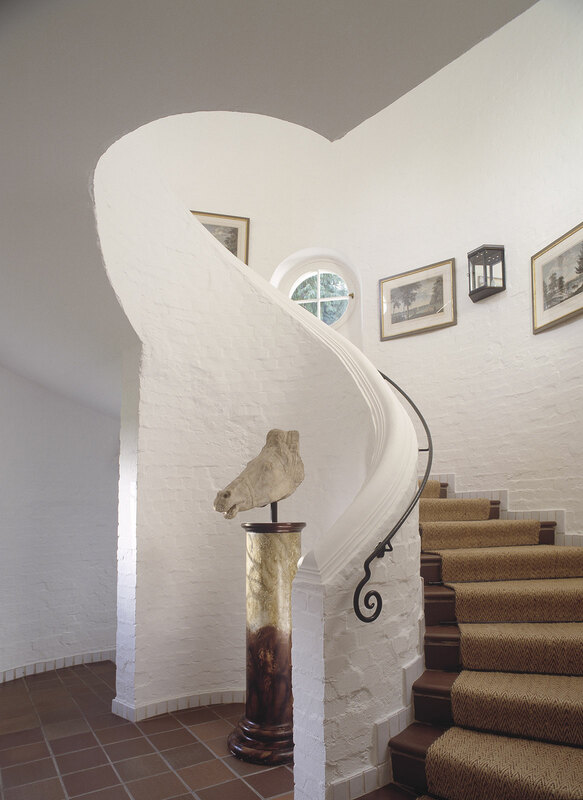 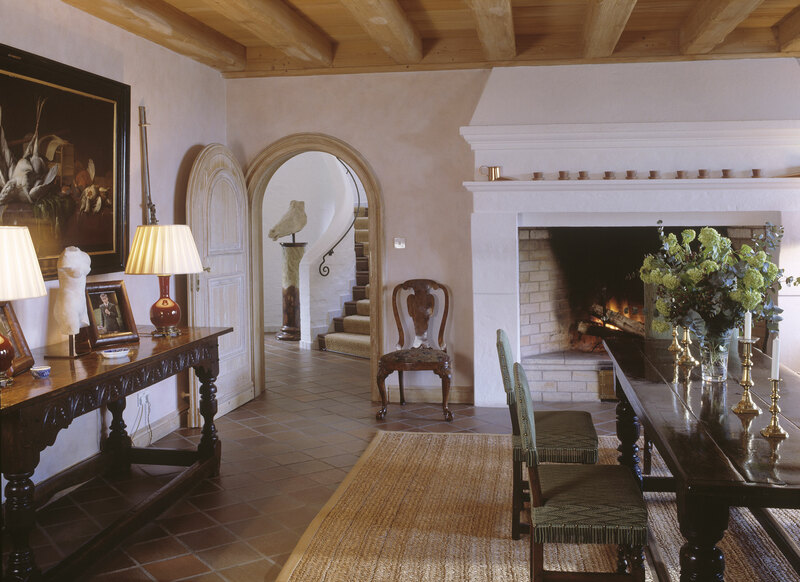 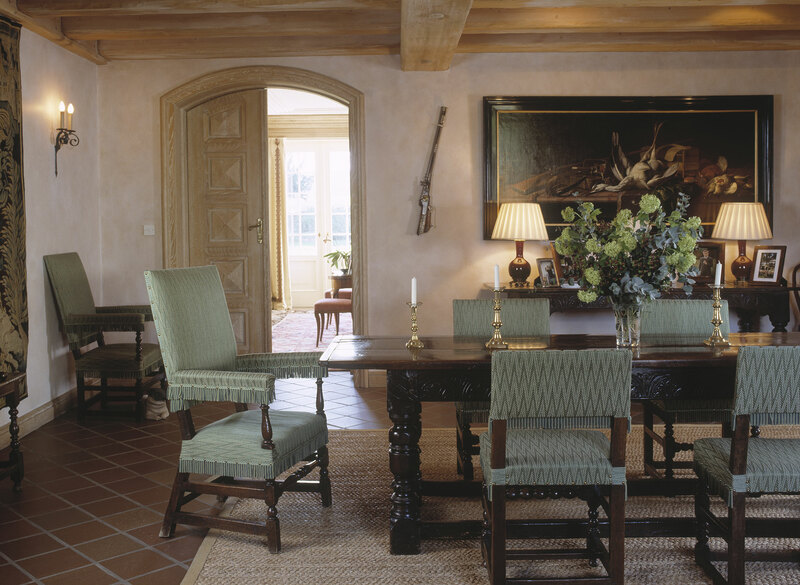 Built for a leading industrialist in the late 1970s, Mark Gillette Interior Design was asked to soften the hard, austere interiors to create a home with a style more in keeping with the setting, and to re-think the layout. 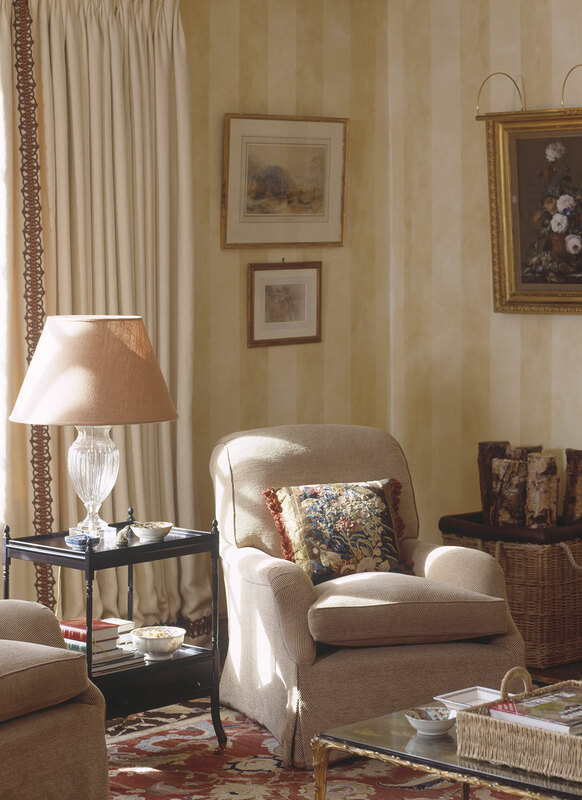 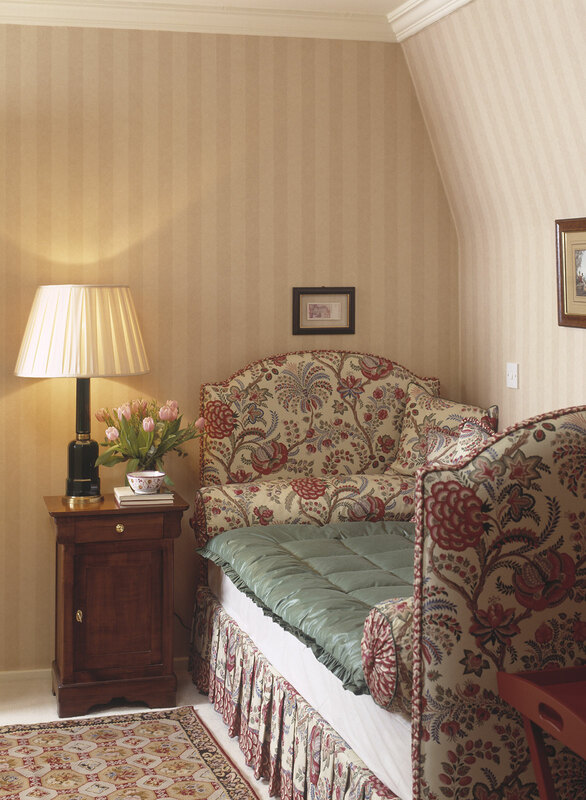 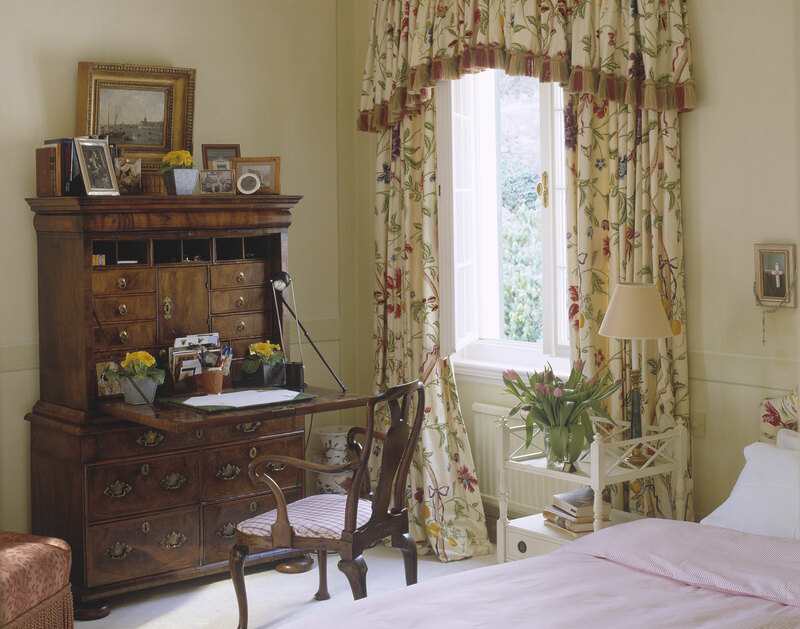 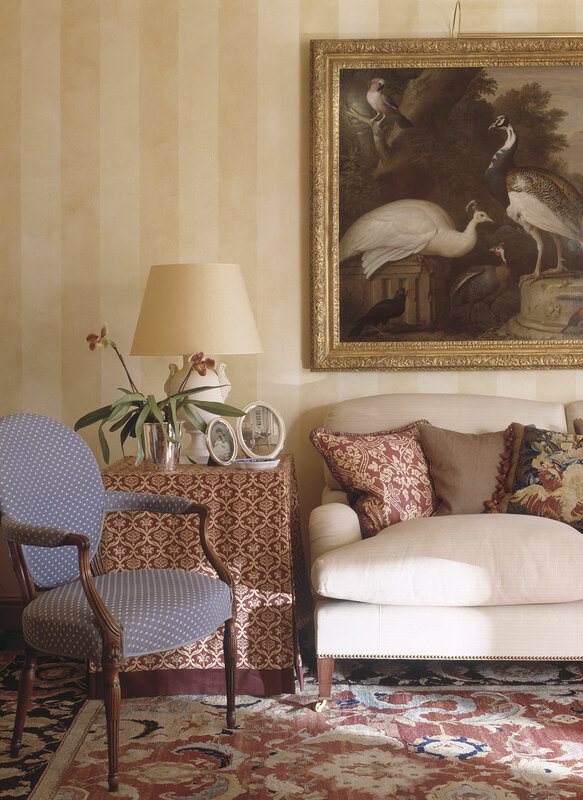 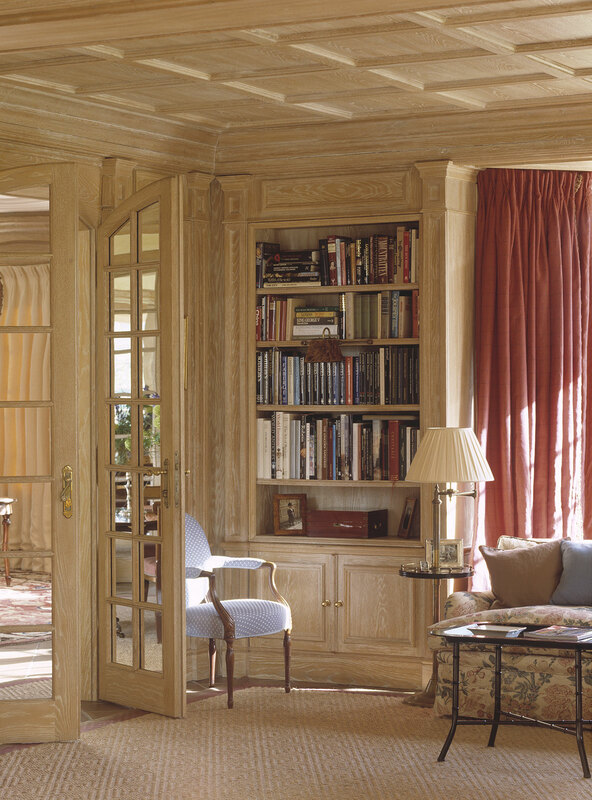 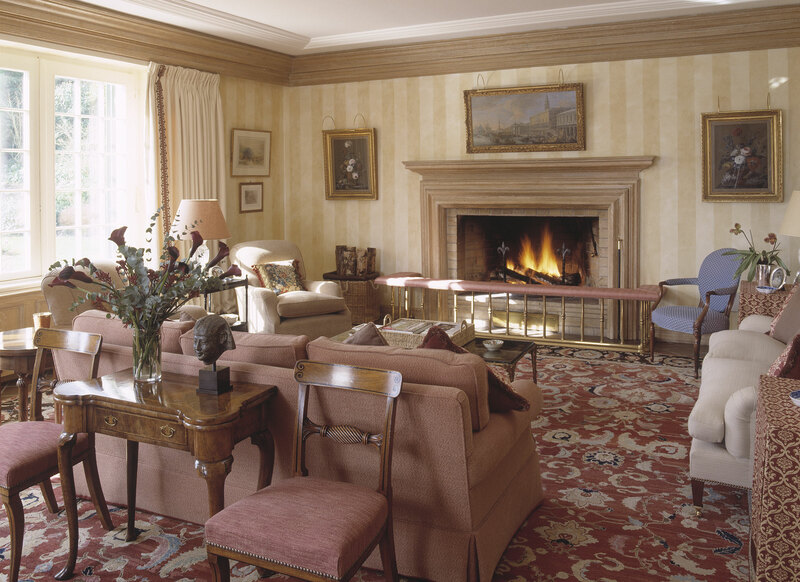 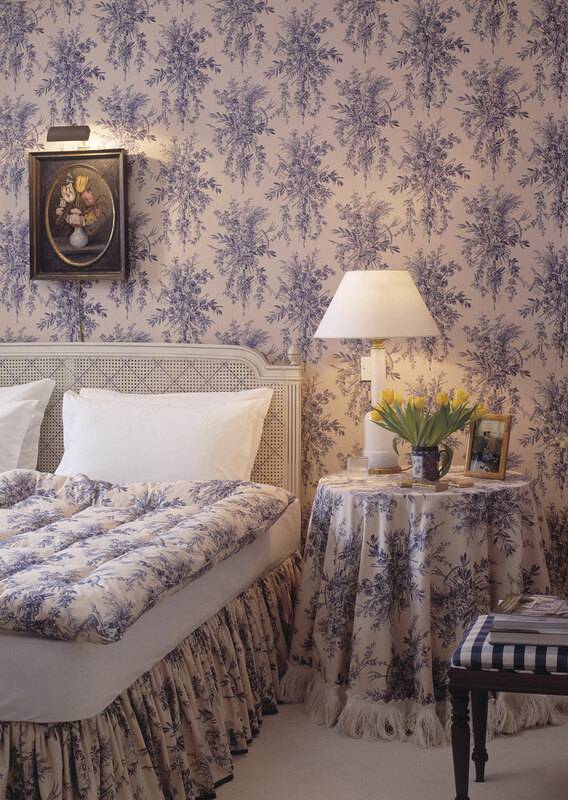 A new furnishing scheme was developed to create a warm retreat, featuring classic English design elements such as timber-panelling, a library, and dining room containing the owner’s collection of Regency furniture.